Instagram is going to introduce IGTV previews that users will see in the Instagram main feeds. Now Instagram users will see one-minute IGTV previews in the feed, the company is making it even easier to discover and watch content from IGTV. Last year, the IGTV feature was rolled out as a way for Instagram to woo creators. With the help of this feature. creators can share long-form videos within the Instagram platform rather than sharing only short-form content to the Feed or Stories. Previously, the videos could be visible in Instagram itself when users tapped on IGTV icon at the best-right of the screen, or within the separate IGTV standalone app. 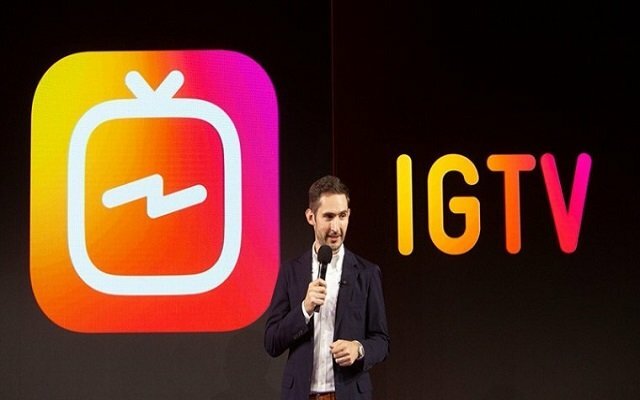 This new step taken by Instagram will help to boost the usage of IGTV. IGTV feature was introduced with the hope that it would give Instagram a means of better competing with larger video channels such as Google’s YouTube or Amazon’s Twitch. It will be interesting to see how this new move by Instagram will be helpful to keep the users more engaged in this app.